•	Live music during the afternoon with Vintage Entertainer Ruby Lamont. Show Schedules were available from Willersey Stores. The theme for the Scarecrow competition this year was Occupations. This gave plenty of scope to let your imagination run wild with all sorts of possibilities. Entry forms were available from Willersey Stores from Saturday August 1st and they hopefully were returned by Monday 17th August. Voting forms and a map were available from Friday 21st and were returned by Friday 28th August. £20 Garden Voucher for the winner. The winning Scarecrow was announced on Show Day at 3:00pm in the Hall. 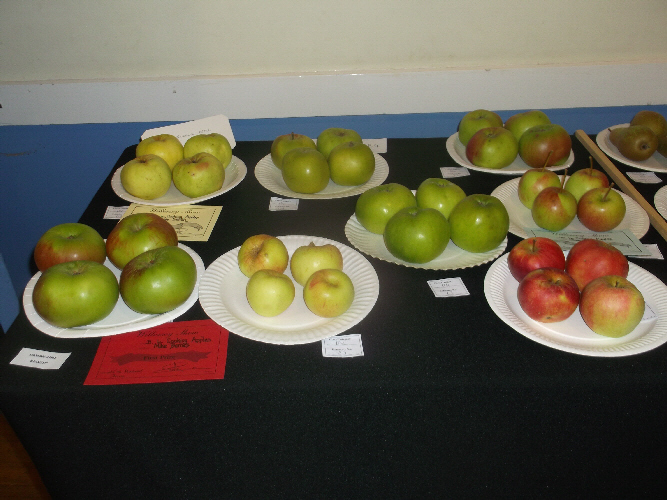 The Village Hall Management Committee ran the Raffle at the Show. Donations of Raffle prizes and/or help on the day were appreciated. Please contact Jennie Bond on 01386 853430. The Friends of Willersey School ran some fundraising stalls to raise funds for the playground project. 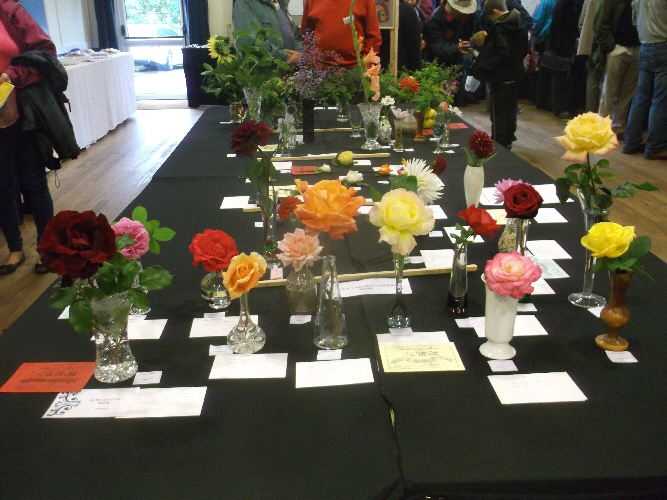 Other groups such as Sue Ryder and the allotments ran stalls on the day. We would like to hear from you if you are a secondary school or college student. We are seeking to showcase young people's art and craft. As The Show was on Monday, August 31st 2015 work was handed in by Sunday August 30th 2015. It was returned directly after The Show finished. Please contact Maggie Topp 01386 858635 for more details. For all the details for exhibiting at the Show, you could have picked up a Schedule (with a pink cover) from Willersey Stores. This gave you any rules, guidance notes, Chairman's letter, Show Classes and a yellow entry form. Please read the rules carefully. (Please note only Willersey residents are eligible to win the Show cups). Cups were presented in the Village Hall at 3pm on Show Day. Entry forms and any fees must be submitted in a sealed envelope to Willersey Stores no later than Noon on Wednesday 26th August 2015. 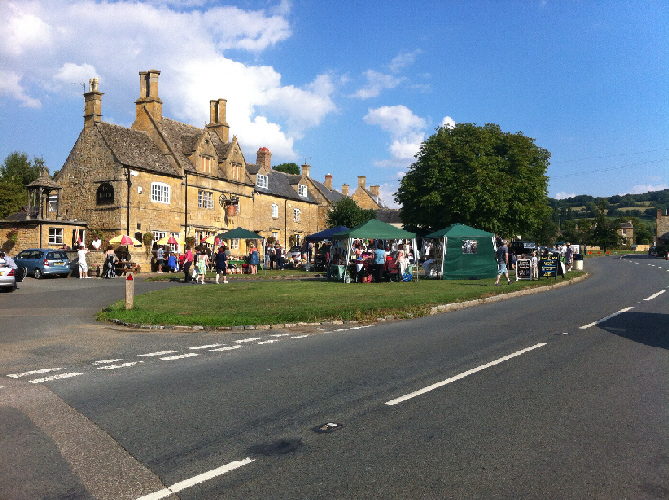 All entries must be brought to the Village Hall on Show Day between 9:30am and 10:30am when the doors will close. No entries will be accepted after 10:30am. Judging took place between 11:00am and 2:00pm. 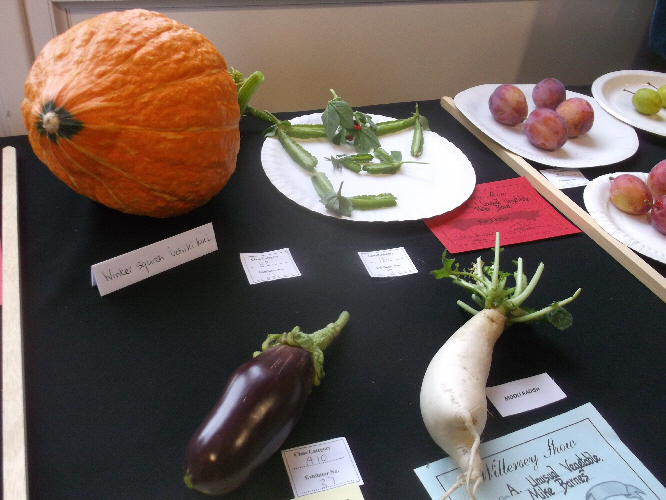 The winner of the Show was announced on Show Day at 3:00pm in the Hall. Admission to the Show was 50p from 2:00pm on the day. The entry fee per item in a Show class is 20p. No entries may be removed before close of Show at 5:00pm. We would ask however that all entries be removed before 6:00pm.